Have a new product you’re launching? Want to see David wear your gear in an Instagram post? Would you love to see your hotel in an upcoming episode? Or maybe you want us to feature your place of business in an article? Become a sponsor and have Chasing American History be your platform for reaching real travelers from around the globe. 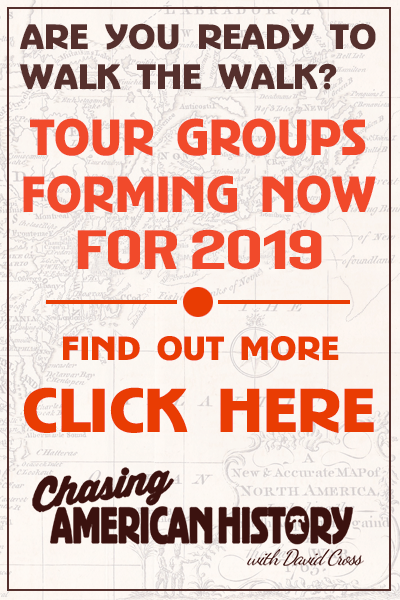 Chasing American History is currently accepting guest posts from travel bloggers. We publish articles on a wide range of topics. Submit your story pitch here. Need content on travel-related topics? Hire us to write for you!